Gainax is a name that usually is synonymous with “anime” in America, and for good reason. Evangelion, FLCL, Gunbuster… they certainly have an impressive pedigree. But a little-known fact on this side of the world is that Gainax was involved in game development, once upon a time. And one of their most successful franchises was Princess Maker. The series tasks players with raising, grooming, and overseeing the rise of a princess to the throne over the course of her life. It’s a raising simulator, for all intents and purposes, not dissimilar to 90’s hidden gems like Graduation. 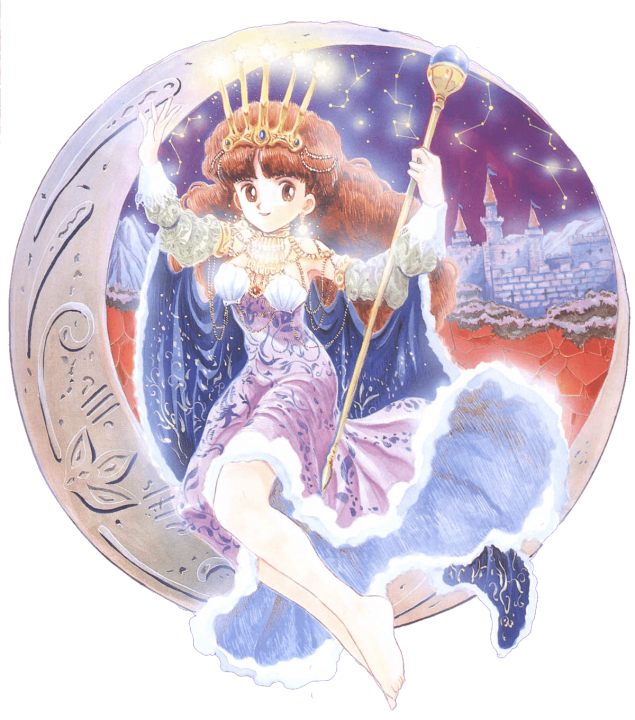 Back in that decade, the second Princess Maker was actually on track for a Western release well. It even had a full translation. Alas, the company bankrolling it went belly-up, leaving the finished beta up in the air. But thanks to Korean publisher GFK, that’s no longer the case. Because come October 3rd, Princess Maker 2 will finally see a proper Western release. Not only that, but it won’t be a simple port of the original. Instead, it will be based on the refined 2004 release, creatively titled Princess Maker 2 Refine. This port includes full voice acting and upscaled graphics with more colours than the original release. Not only that, but GFK is going all in with Steam achievements and trading cards. From the sound of it, this won’t be a rushed port, but a polished release to make up for such a long wait. Presumably, the English dialogue will just be copy-and-pasted from the translated beta, but that’s just speculation at this point. As a big fan of classic Gainax, Princess Maker 2 is definitely on my radar. If nothing else, it’s an interesting curio of gaming history and a resolution for writers whose work never saw the light of day almost two decades ago.